The Canadian Propane Association (CPA) is the national voice of the Canadian propane industry, a multi-billion dollar industry that impacts the livelihood of tens of thousands of hard-working Canadians. The mission of this association is to facilitate the growth and best practices of performance for the propane industry in Canada by acting as a unified champion for the entire industry. 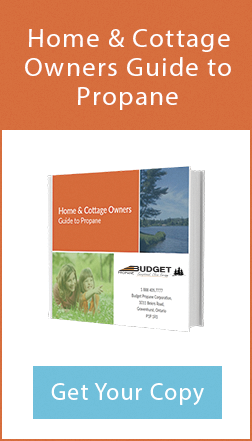 The National Propane Gas Association (NPGA) is the national trade association representing the U.S. propane industry. Our membership includes small businesses and large corporations engaged in the retail marketing of propane gas and appliances; producers and wholesalers of propane equipment; manufacturers and distributors of propane gas appliances and equipment; fabricators of propane gas cylinders and tanks; and propane transporters. Emergency Response Assistance Canada (ERAC) is a non-profit corporation, created by industry stakeholders, focused on one objective – to provide Canada’s best response capability for LPG and Flammable Liquids related incidents. Operating 24/7 from coast to coast and offshore in Canadian territorial waters (LPG only), ERAC is ready to help its members keep their company, community and clients safe. The Ontario Safety League is recognized as one of North America’s leading traffic safety organizations. It provides the general public with safety information and safety-based programs, including Elmer the Safety Elephant for children, and a range of innovative safety courses and services for the transportation industry. The Propane Education & Research Council is an incubator of new propane-fueled technology and the world leader in propane safety and training programs and products. 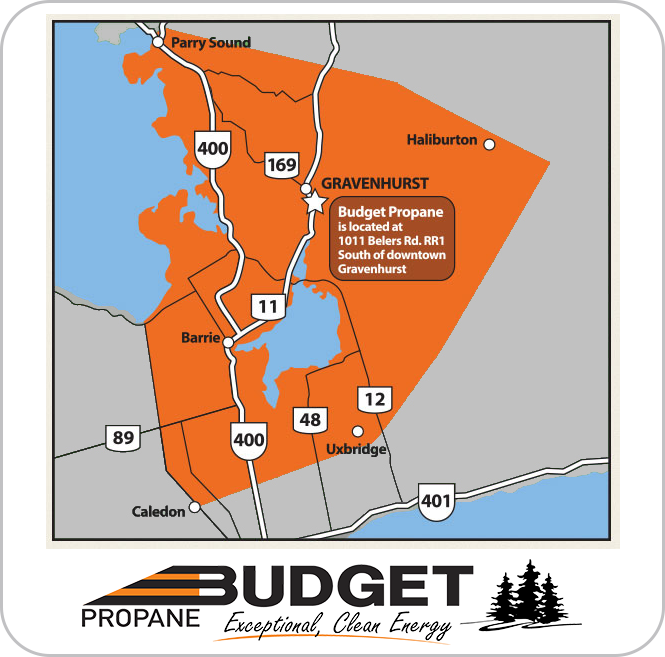 The Council is a 21-member board appointed by the National Propane Gas Association and the Gas Processors Association. An advisory committee made up of industry volunteers provides advice and recommendations concerning plans and programs. Learn more about our authorizing statute and the Council's bylaws, policies, strategic plan, budget plans, meeting minutes, and annual reports. 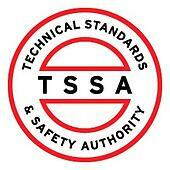 Since 1997, the Technical Standards and Safety Authority (TSSA) has delivered public safety services on behalf of the government of Ontario in four key sectors. The Mechanical Contractors Association of Canada (MCAC) is comprised of dedicated professionals working together for the promotion, improvement, and advancement of the mechanical contracting industry. MCAC is a national, non-profit business association. As well as Mechanical Contractors, MCAC welcomes service and repair contractors, manufacturers, wholesale distributors, and other construction industry related organizations. These dedicated professionals work together for the promotion, improvement, and advancement of the mechanical contracting industry. The Gravenhurst Chamber of Commerce provides its members with a variety of information, education and special events all focused on supporting the Gravenhurst business community. Some key strategies of the Chamber are to increase exposure of Gravenhurst Businesses, in crease communications and conversations with members and Increase professional development & educational opportunities.